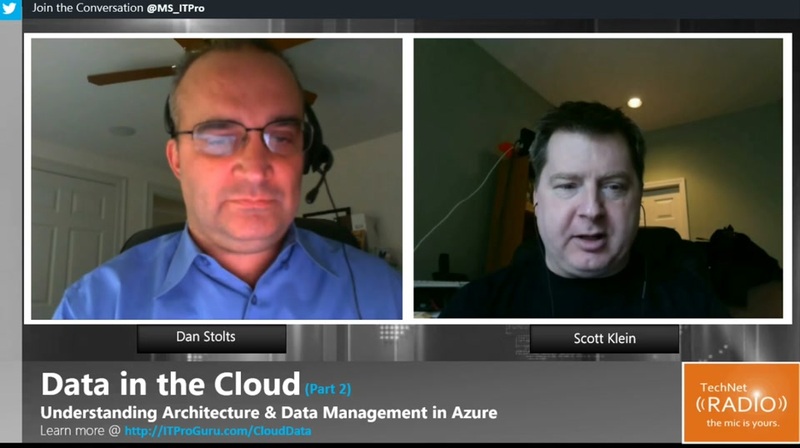 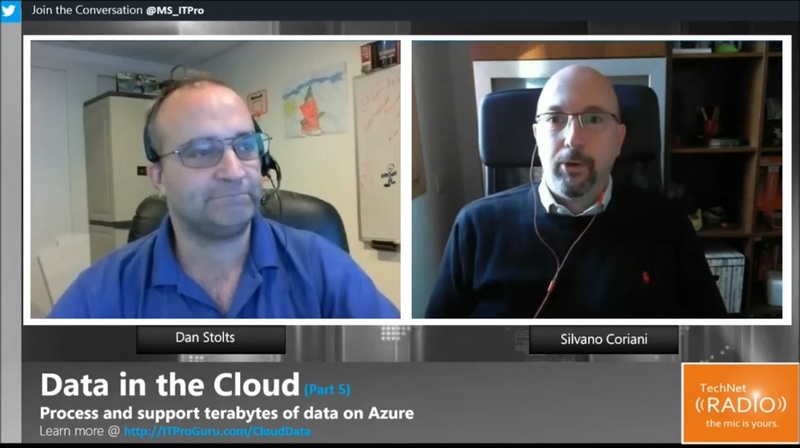 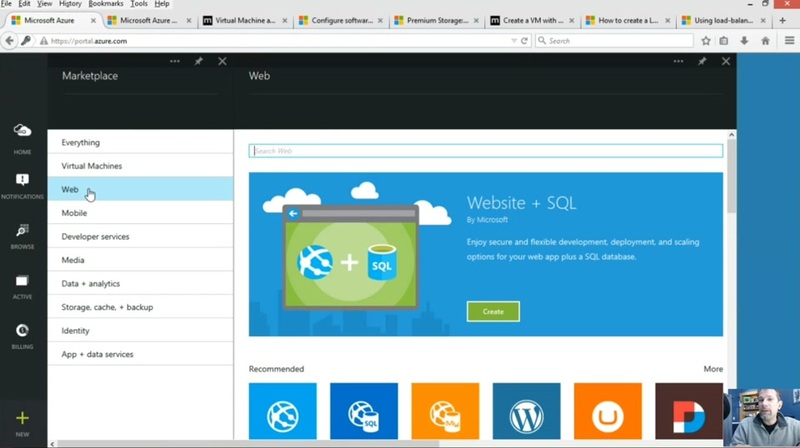 Keith Mayer and Tommy Patterson are back for part 4 of their series on "Open Source + Azure" and today they show us how to implement Big Data Solutions using Hadoop on Azure. 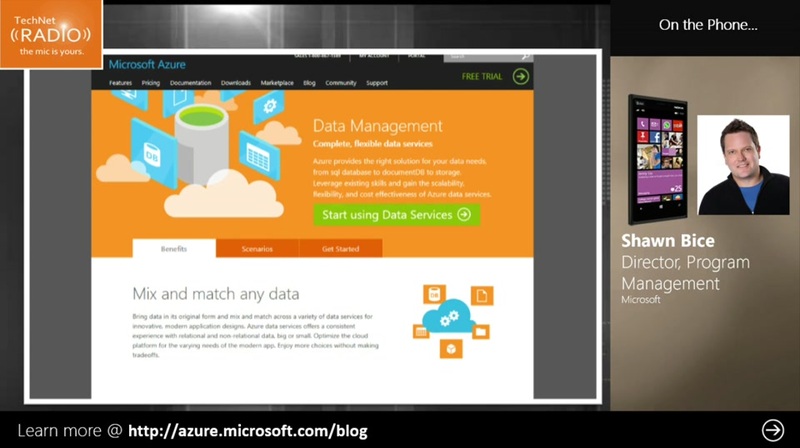 [2:30] Let’s talk about Big Data solutions on Azure. 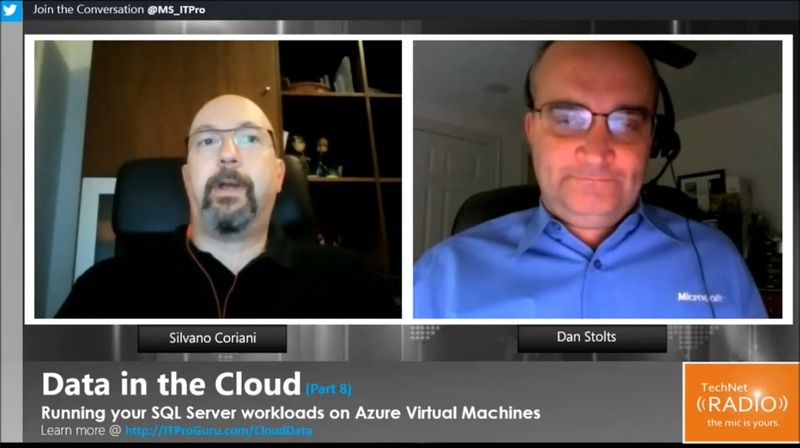 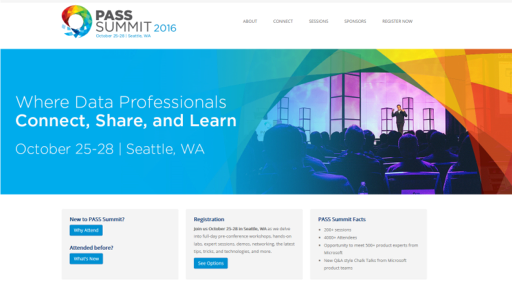 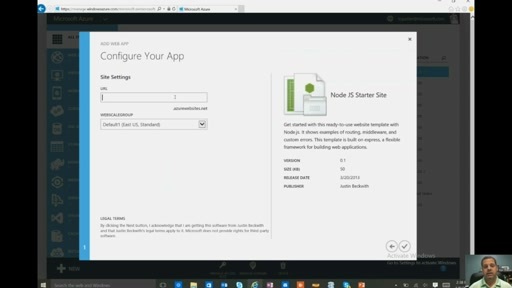 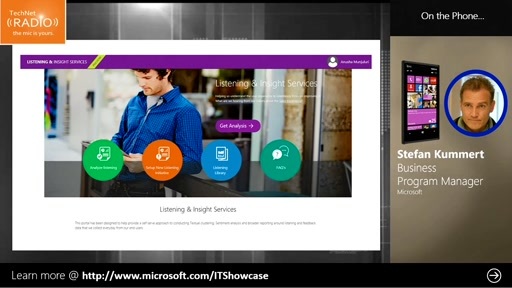 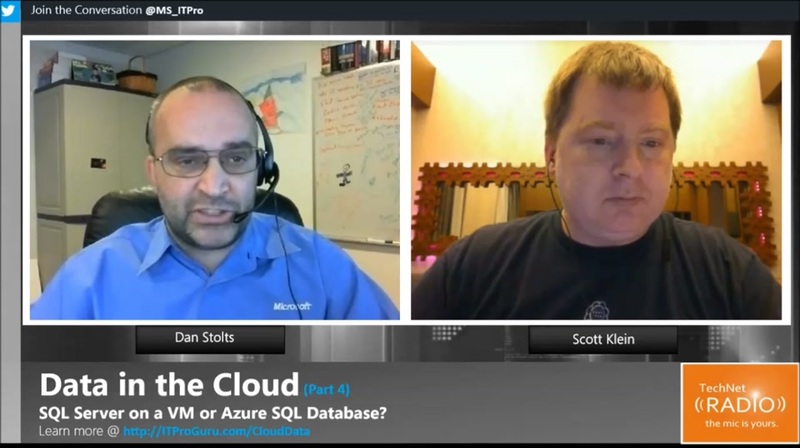 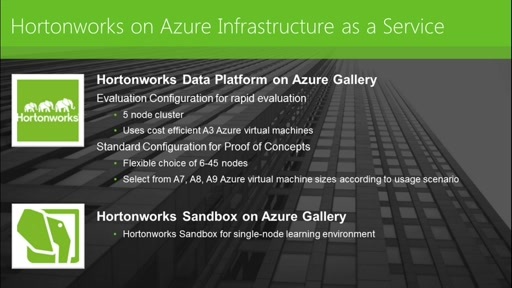 What industry trends are we seeing and how does Azure play a role in this discussion?